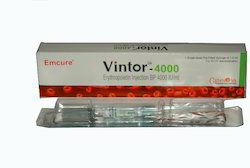 We are a leading Wholesale Trader of wepox 10000, wepox 4000, eporise 4000 injection, epofit injection, anfoe 10000 iu injection and relipoietin 4000 iu from Delhi, India. 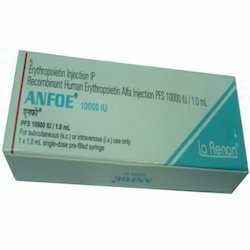 Wepox 10000 iu injection belongs to an identical type of human glycoprotein hormone called erythropoietin. 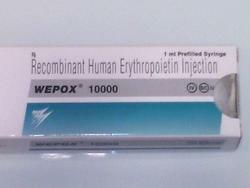 Wepox 10000 iu injection works by stimulating red blood cell production. 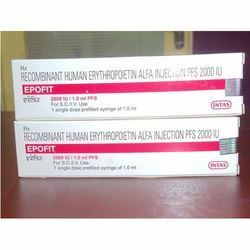 Wepox safe 4000 iu prefilled syringe belongs to an identical type of human glycoprotein hormone called erythropoietin. 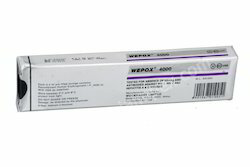 Wepox safe 4000 iu prefilled syringe works by stimulating red blood cell production. 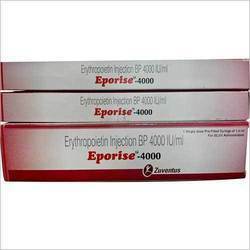 Eporise 4000iu prefilled syringe belongs to an identical type of human glycoprotein hormone called erythropoietin. 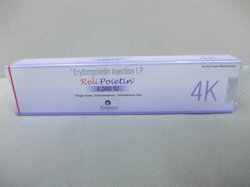 Eporise 4000iu prefilled syringe works by stimulating red blood cell production. 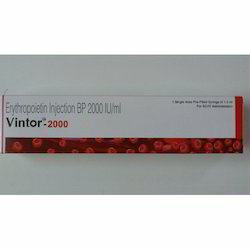 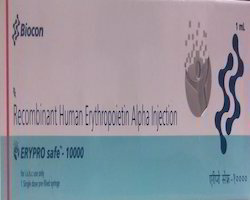 Looking for Human Erythropoietin Injection ?